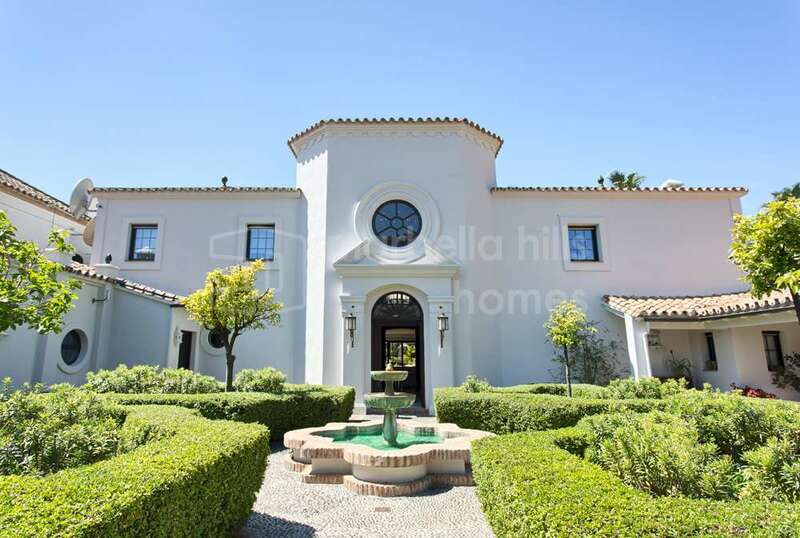 Extraordinary property mixing with audacity and a lot of brio an ultra contemporary style with an authentic Andalusian architecture of great elegance. 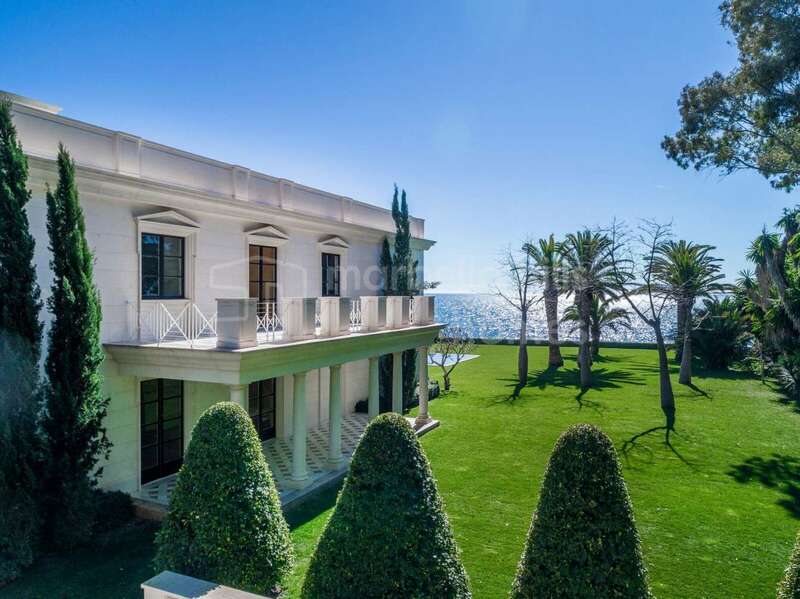 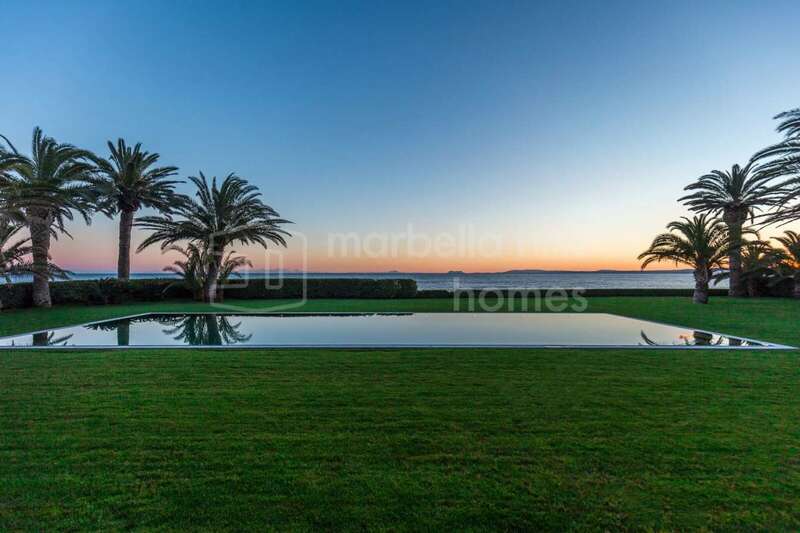 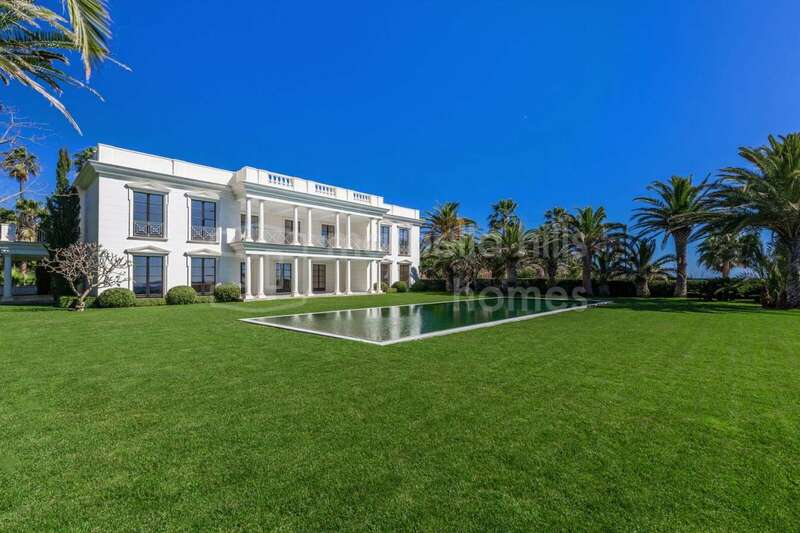 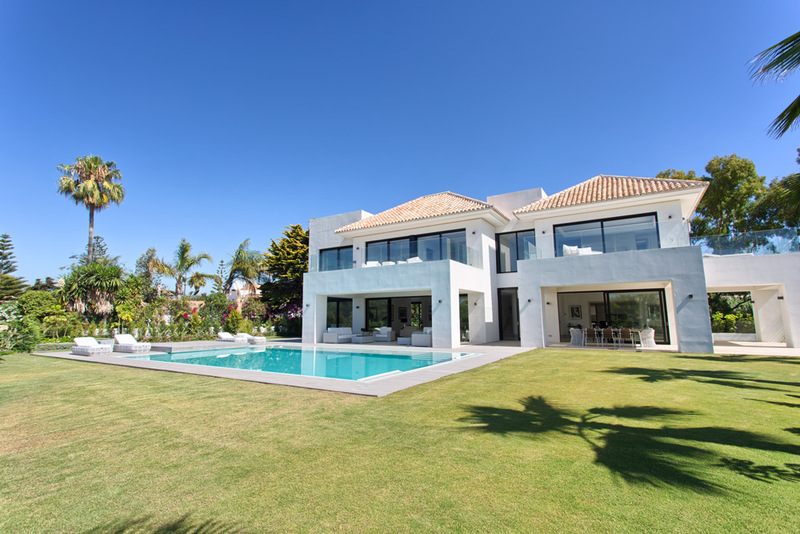 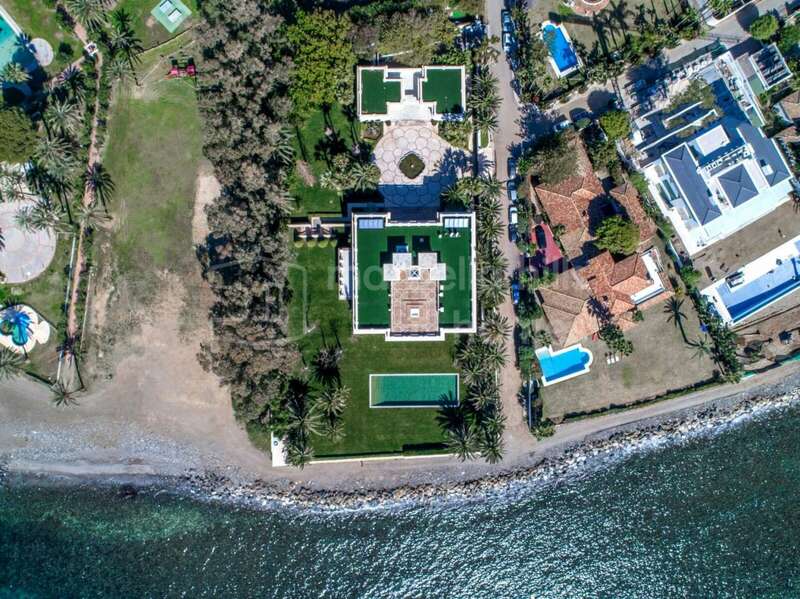 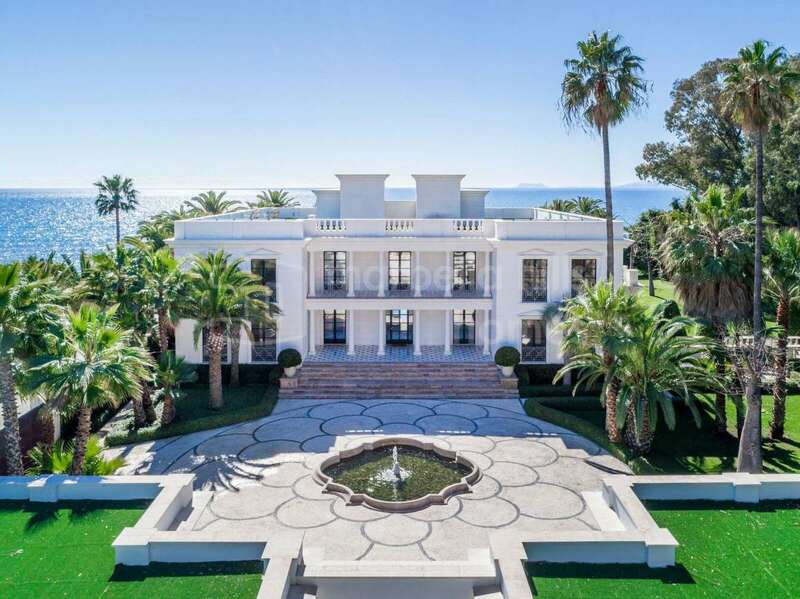 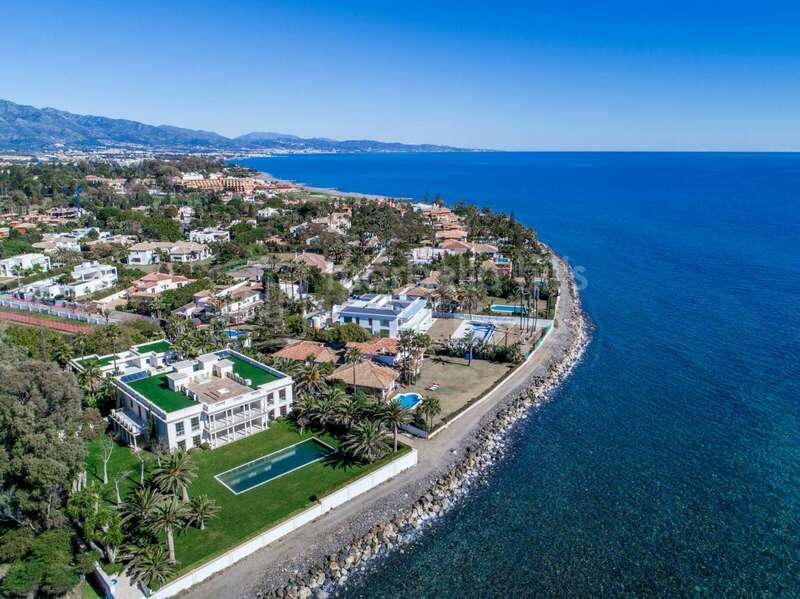 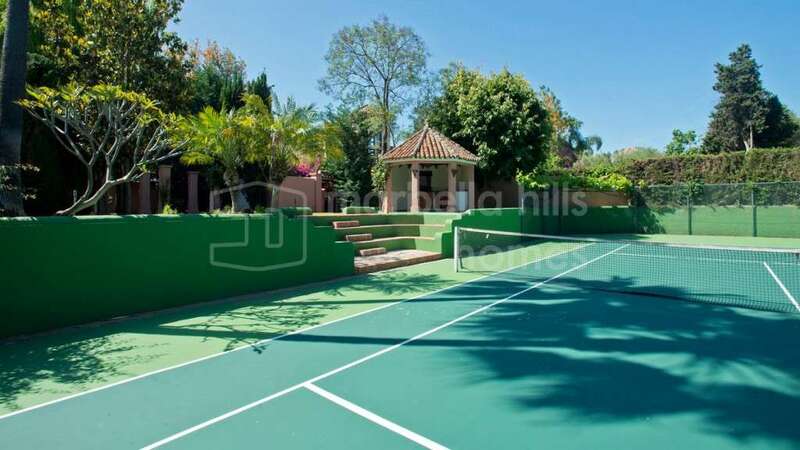 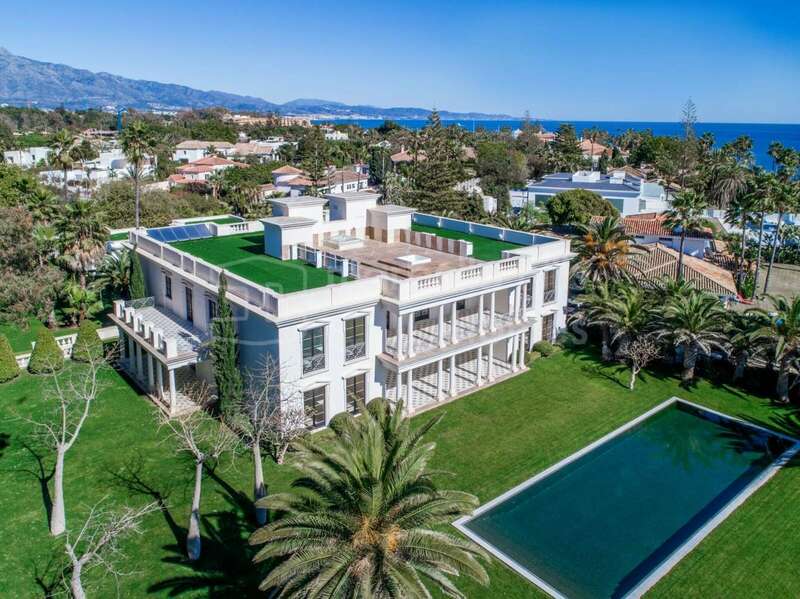 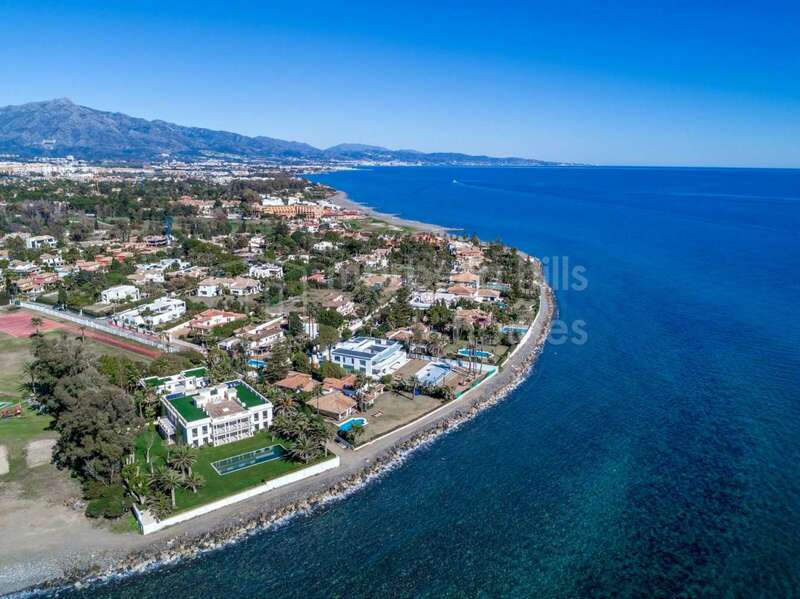 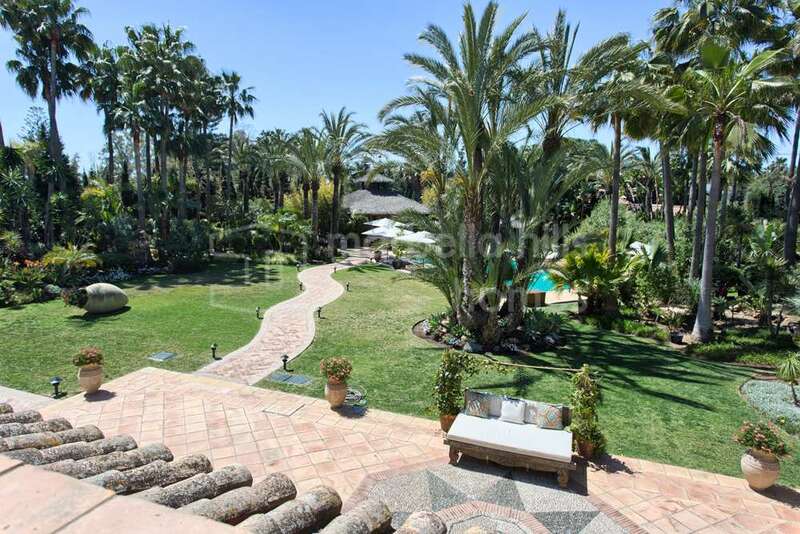 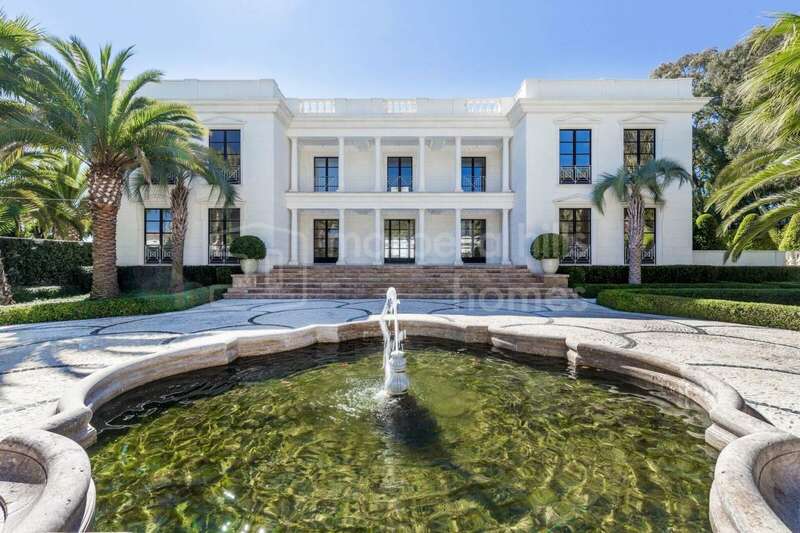 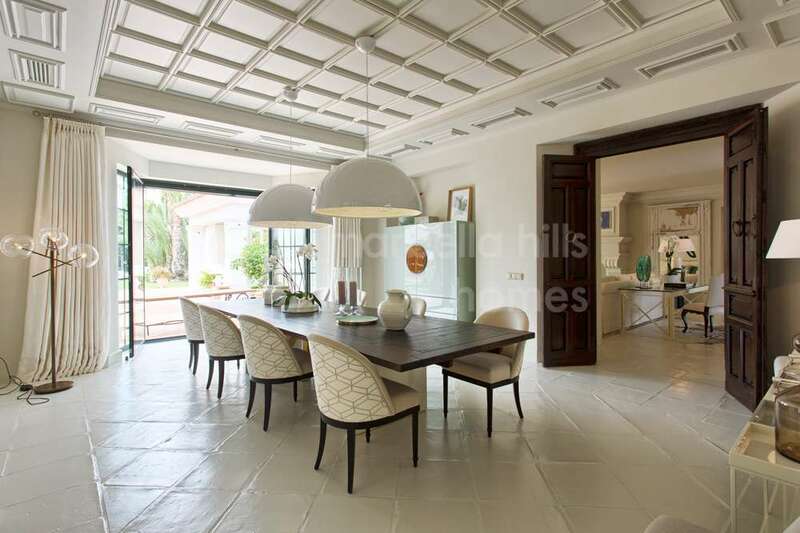 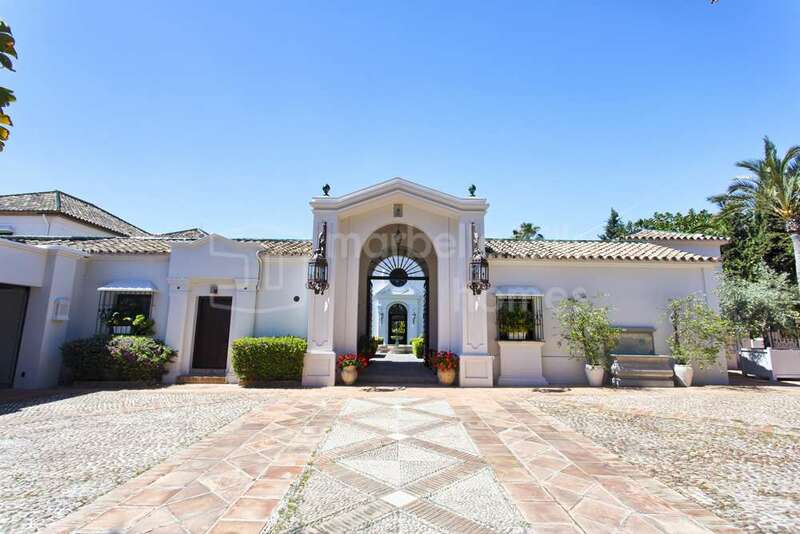 Built amid sumptuous exotic gardens just steps from the beach in Guadalmina Baja’s private, super secure residential area, this unique 11-bedroom villa offers stunning surroundings and breathtaking views. 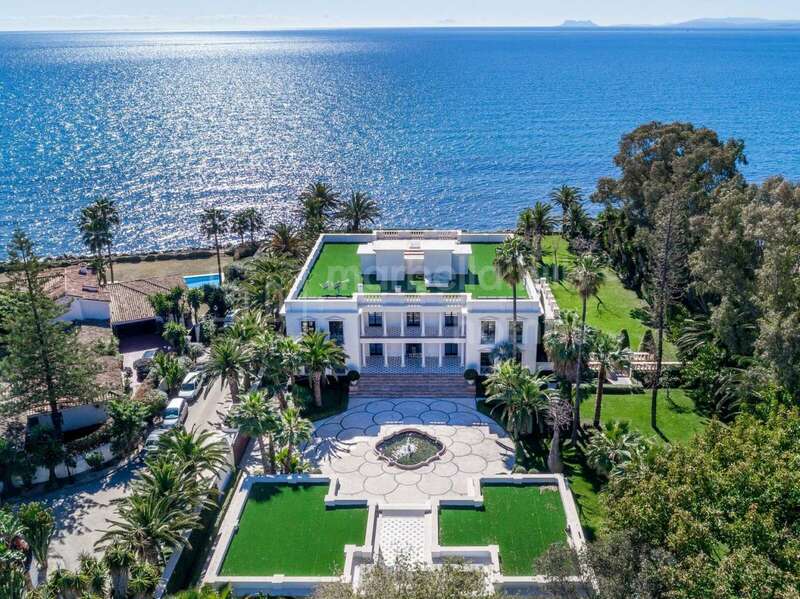 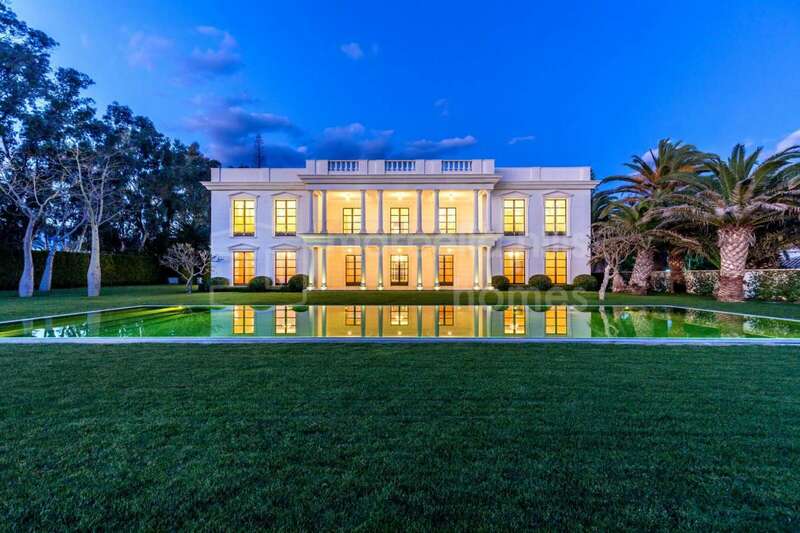 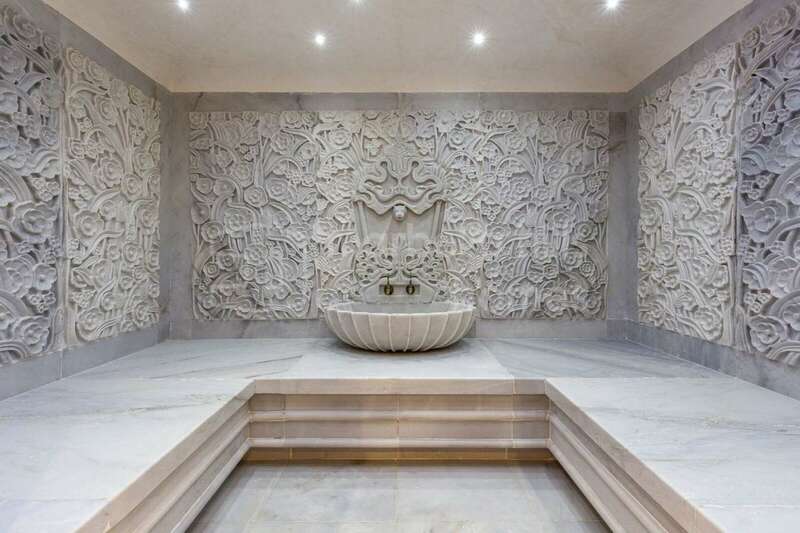 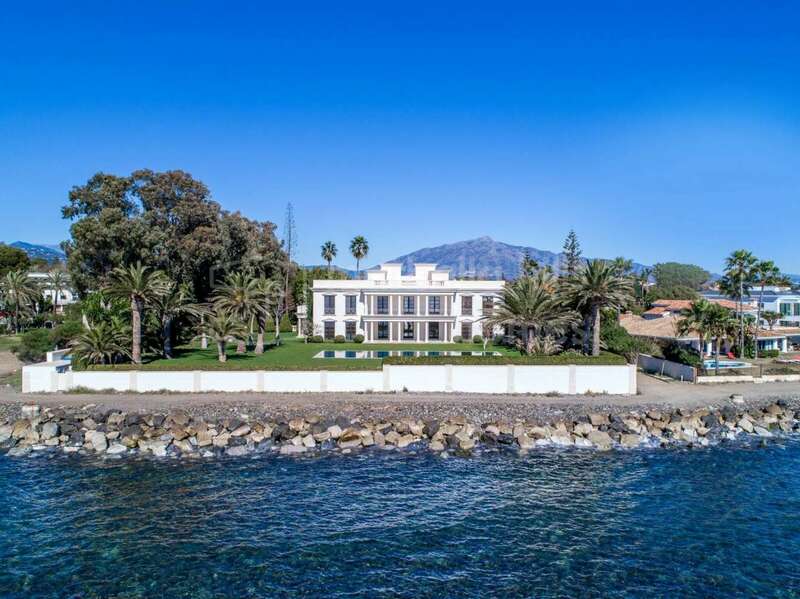 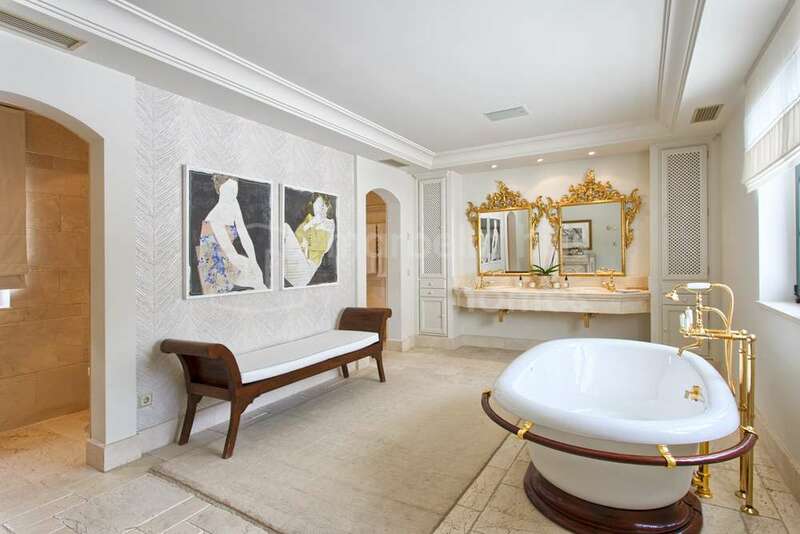 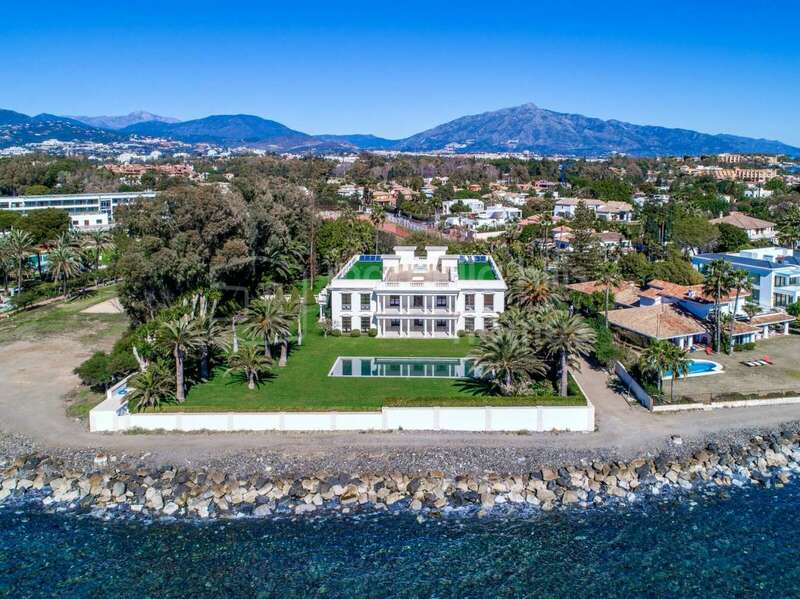 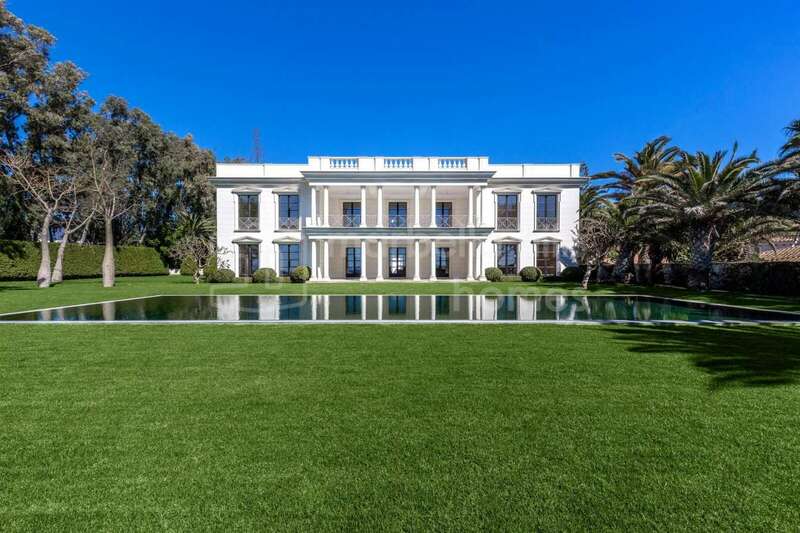 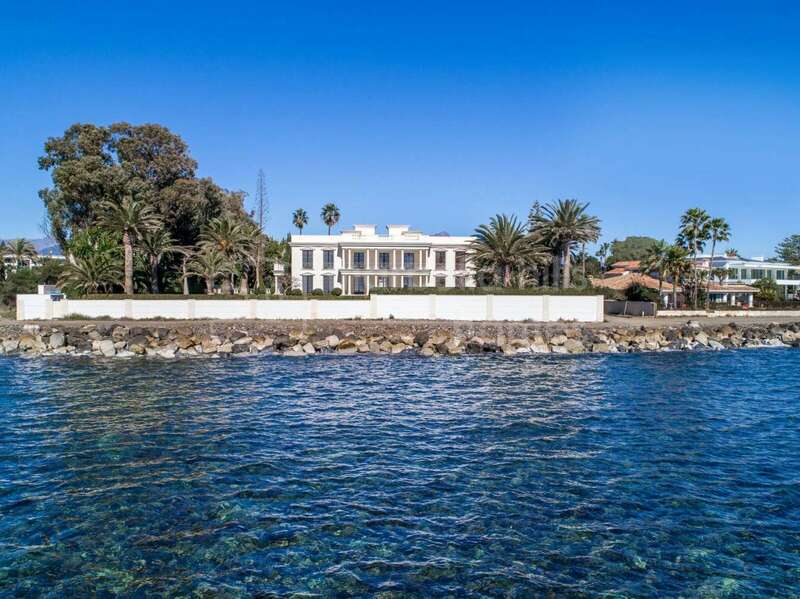 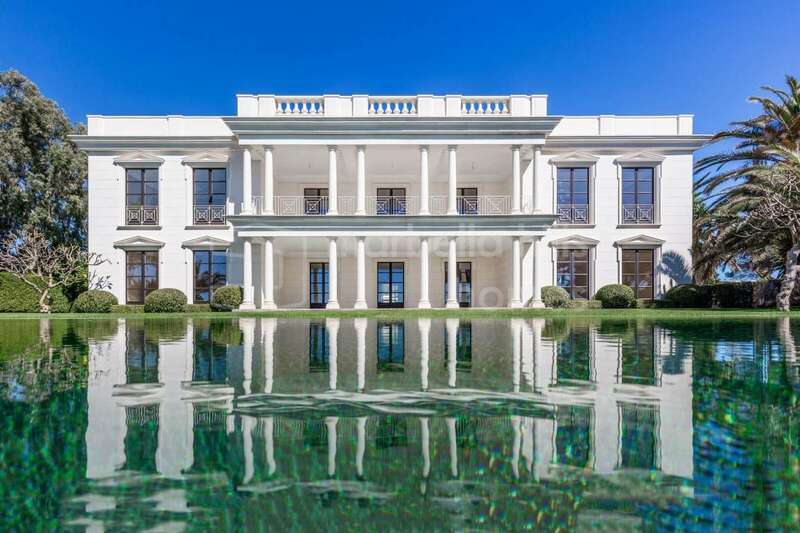 The property is offered for sale with all its high-end furniture bearing the signature of the greatest European designers, his works of art, appliances and accessories. 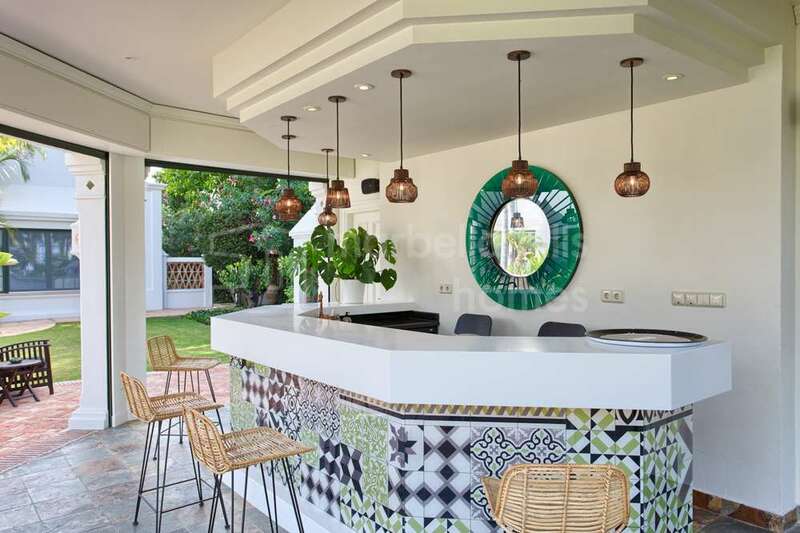 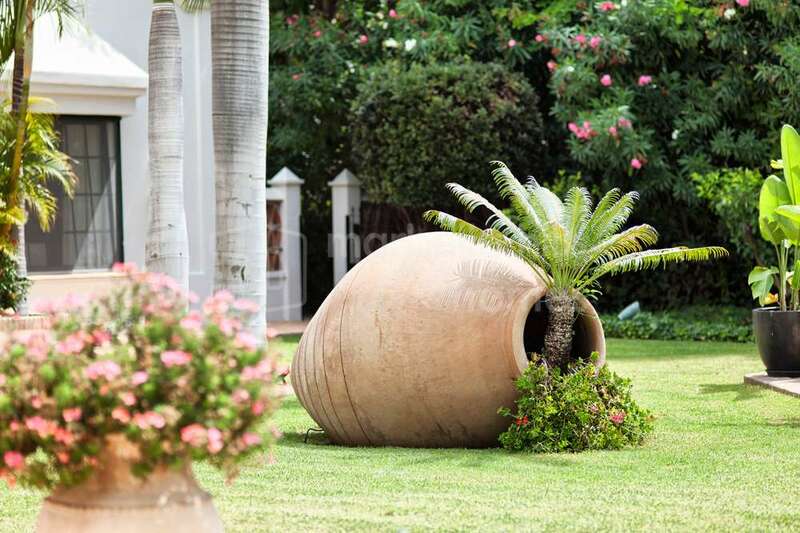 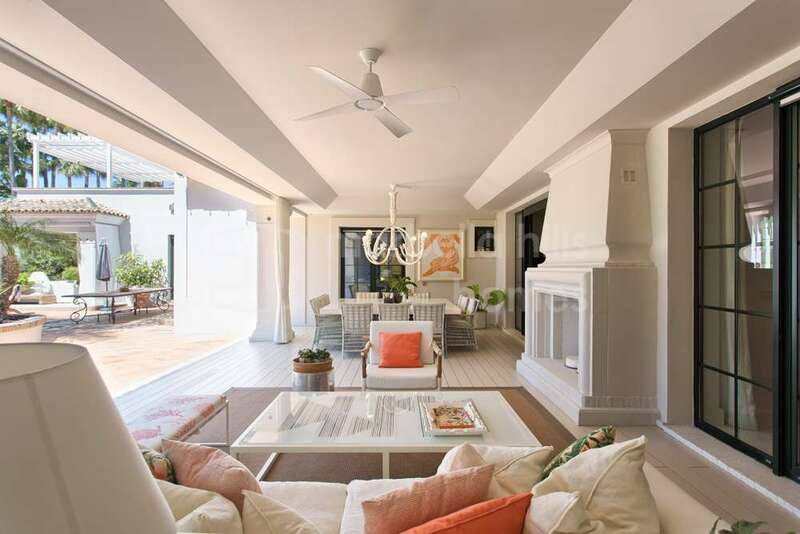 Each room has a different style that integrates perfectly with the general decoration of the villa, designed by renowned interior designer Pedro Peña. 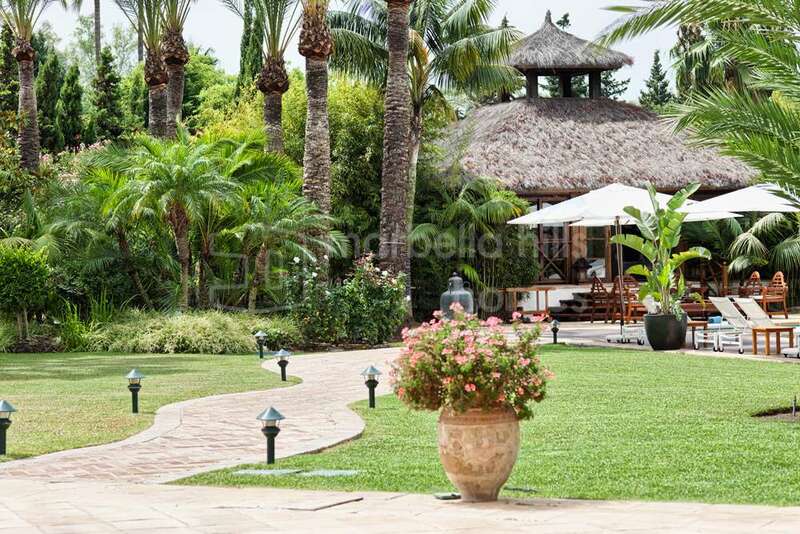 At the entrance of the residence a huge courtyard sets the tone, welcoming guests and residents with their vehicles without any space restrictions! 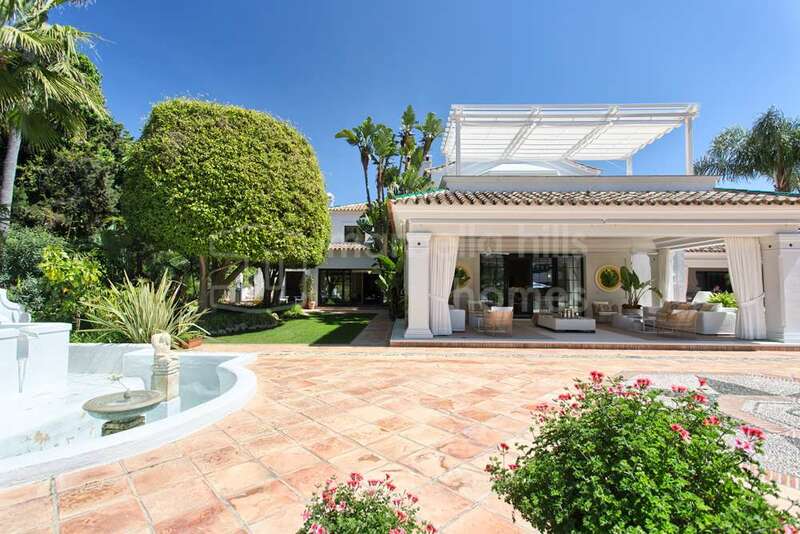 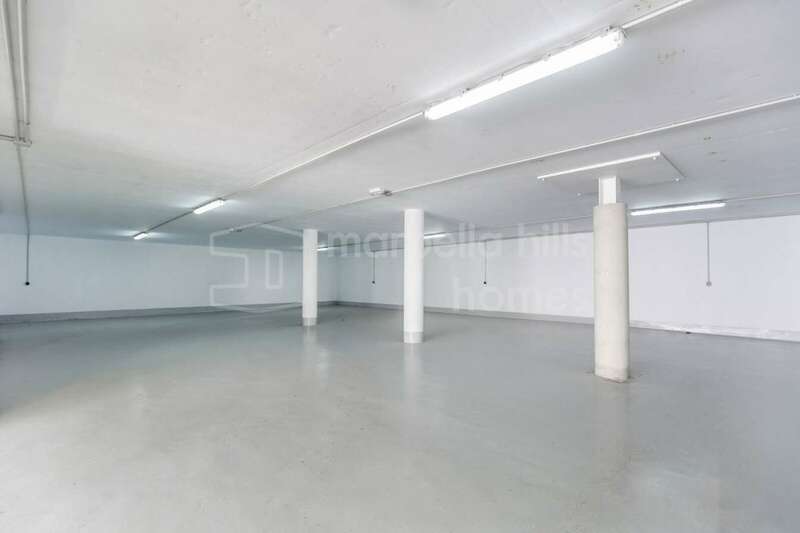 The property also has several living spaces, including a totally independent wing with several suites and staff apartments. 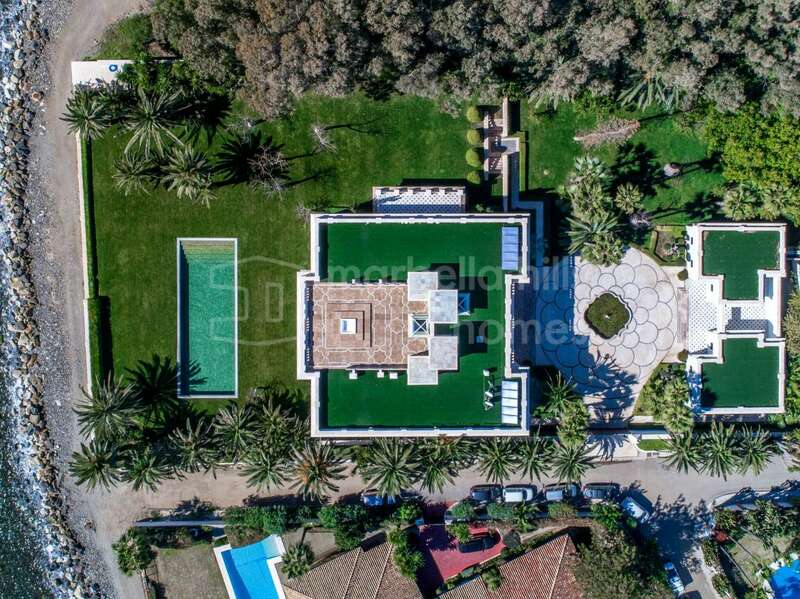 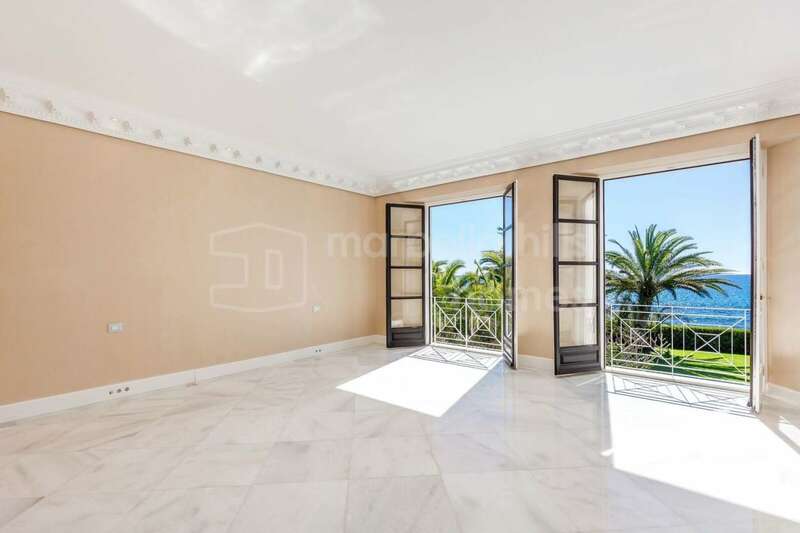 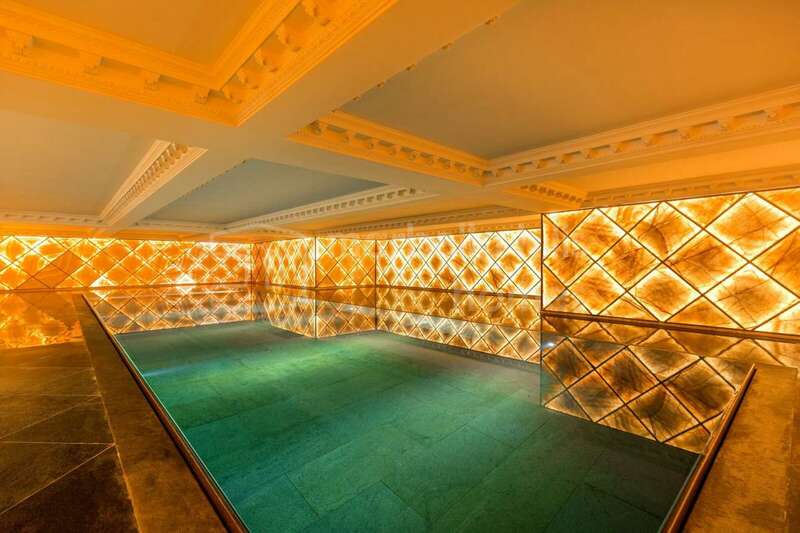 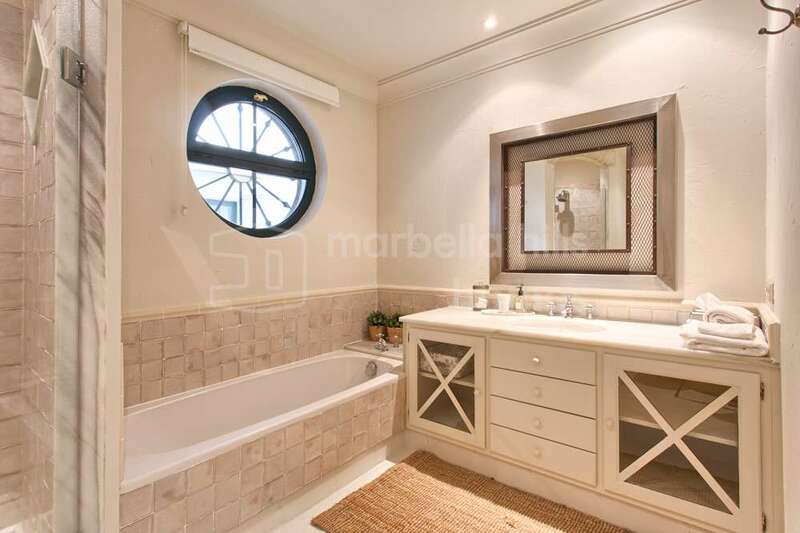 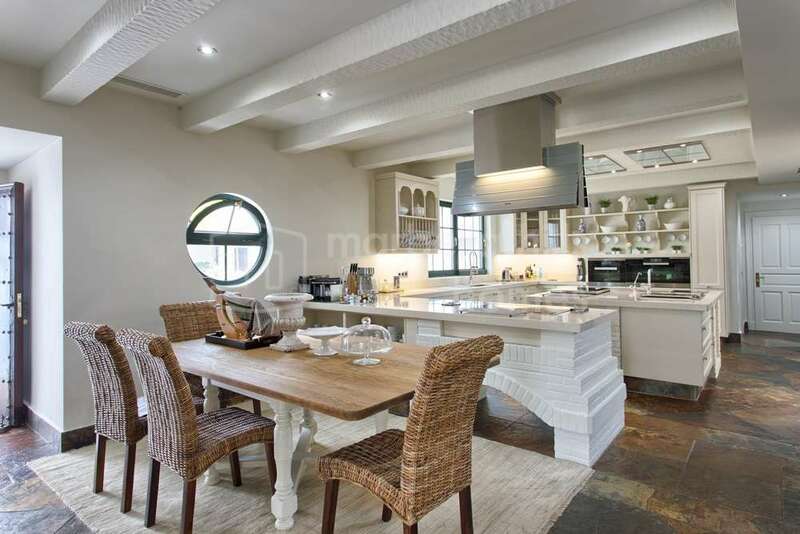 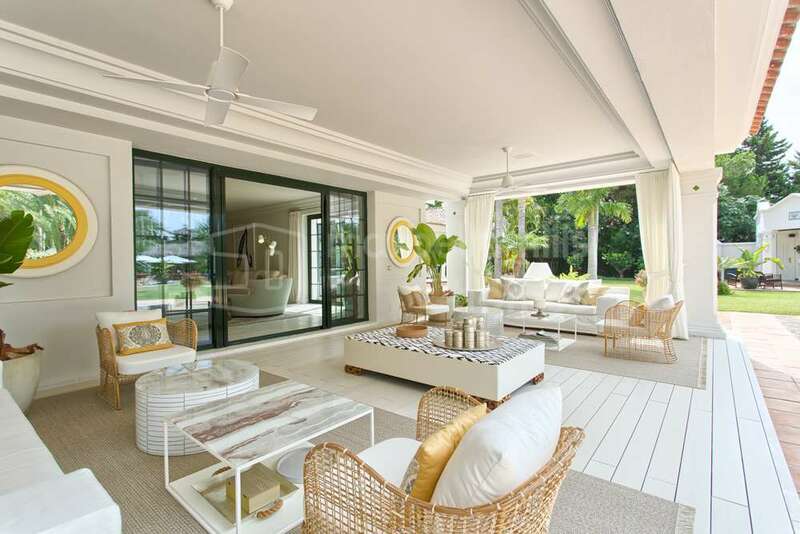 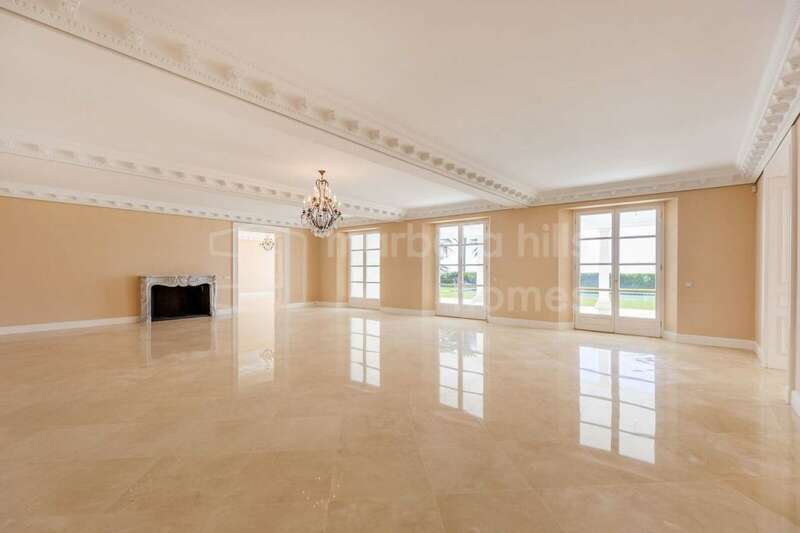 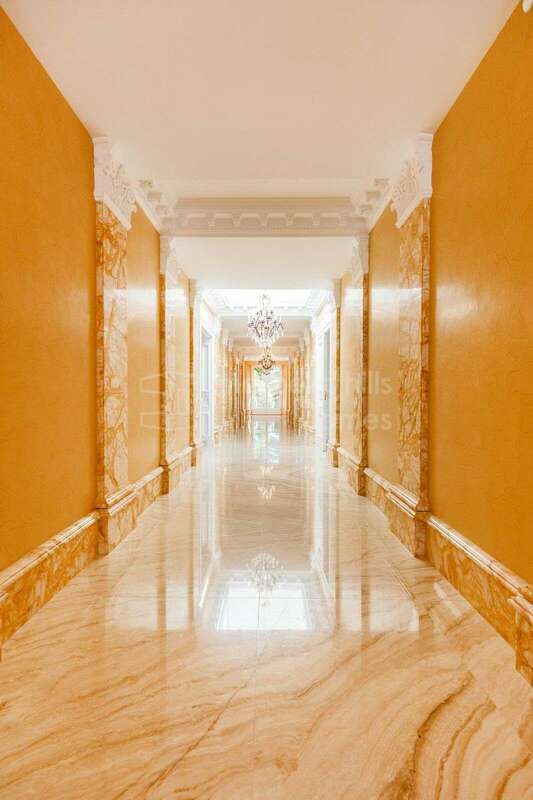 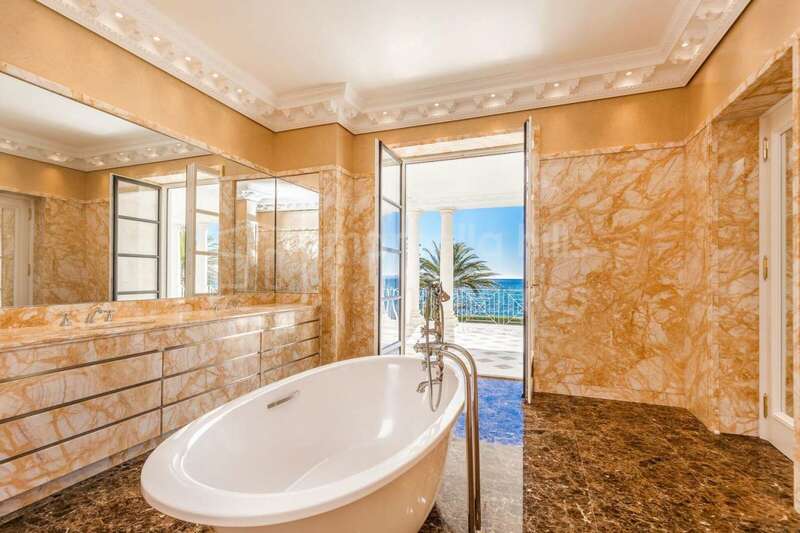 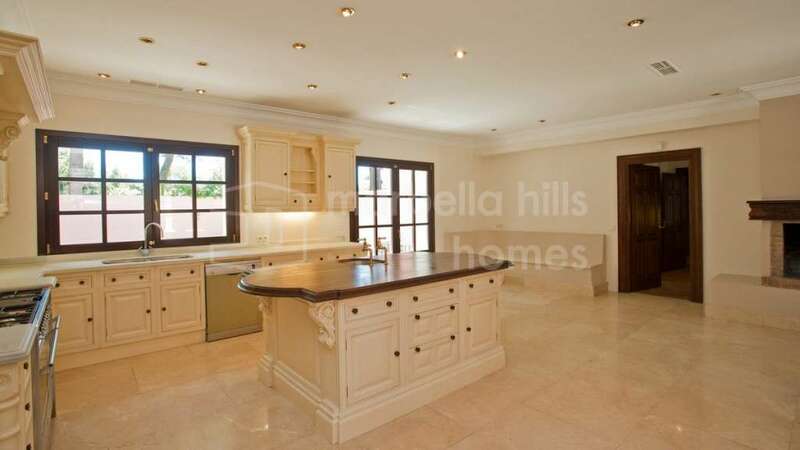 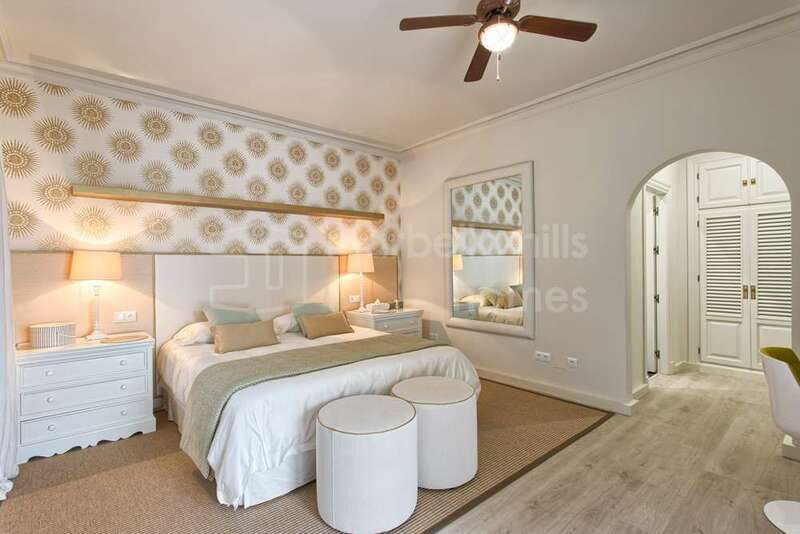 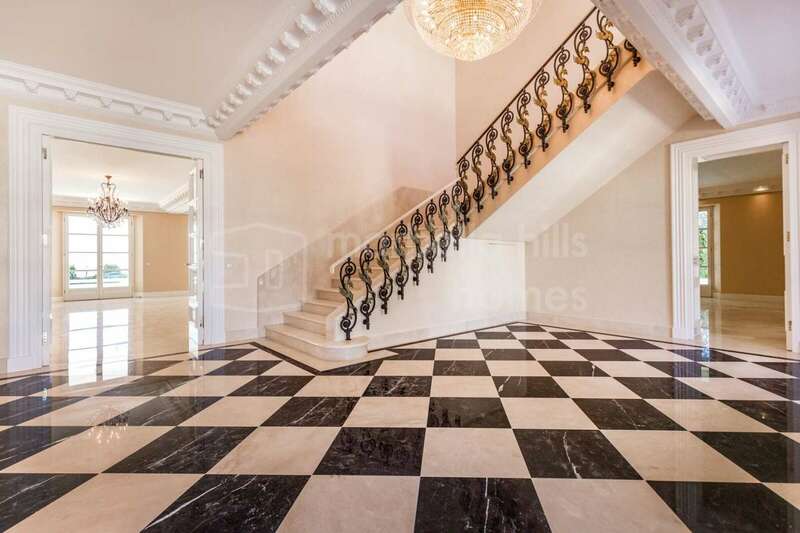 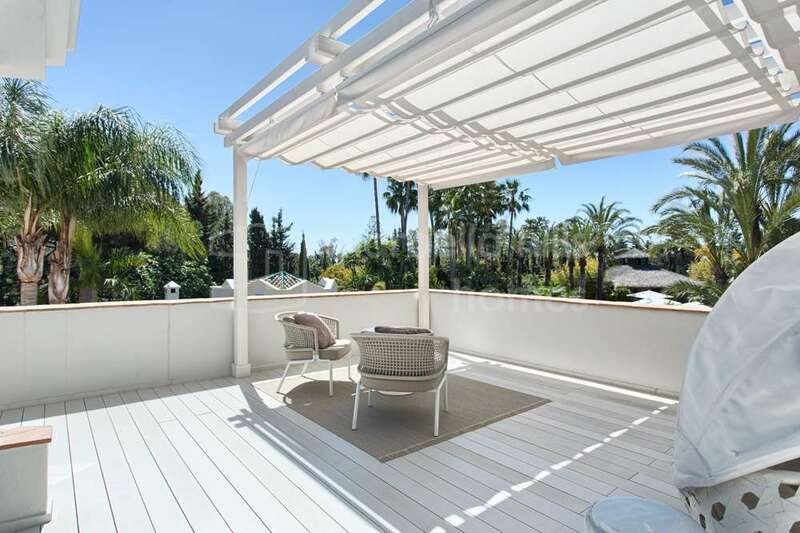 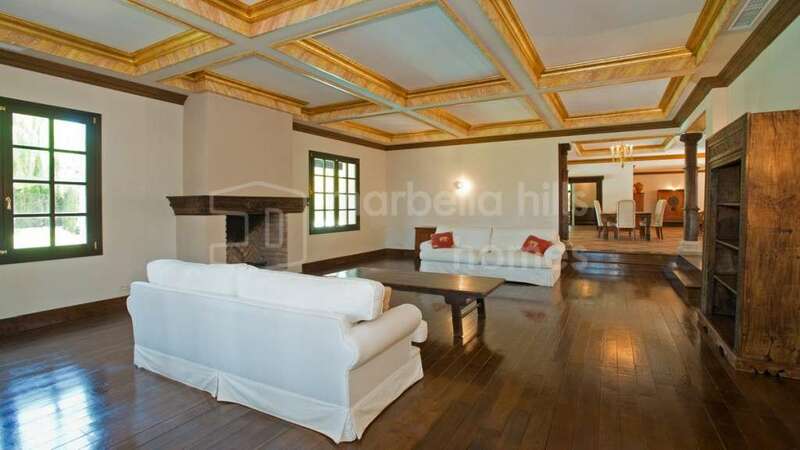 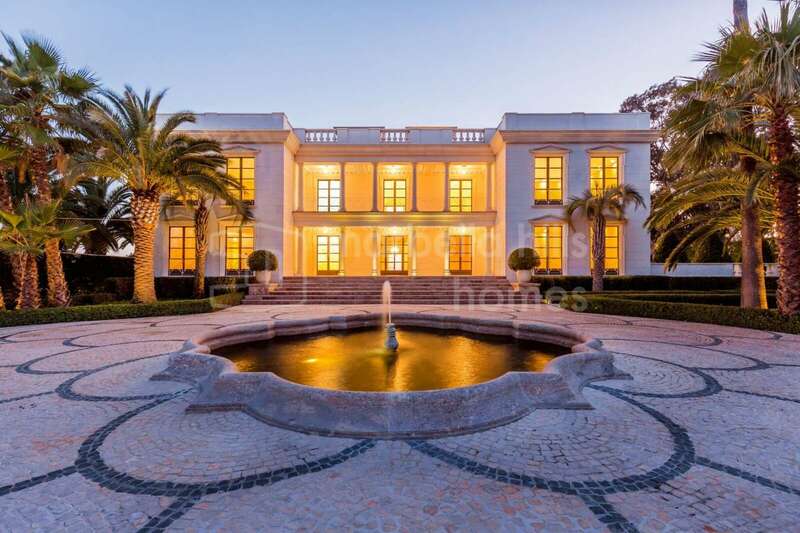 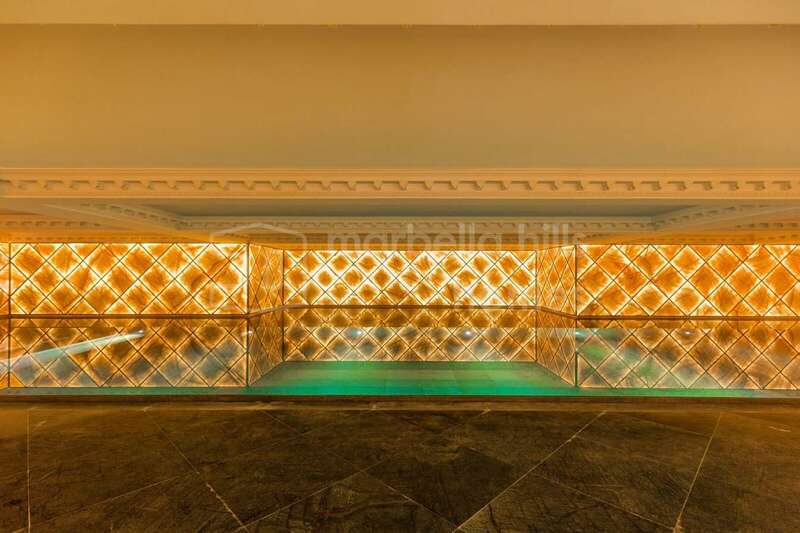 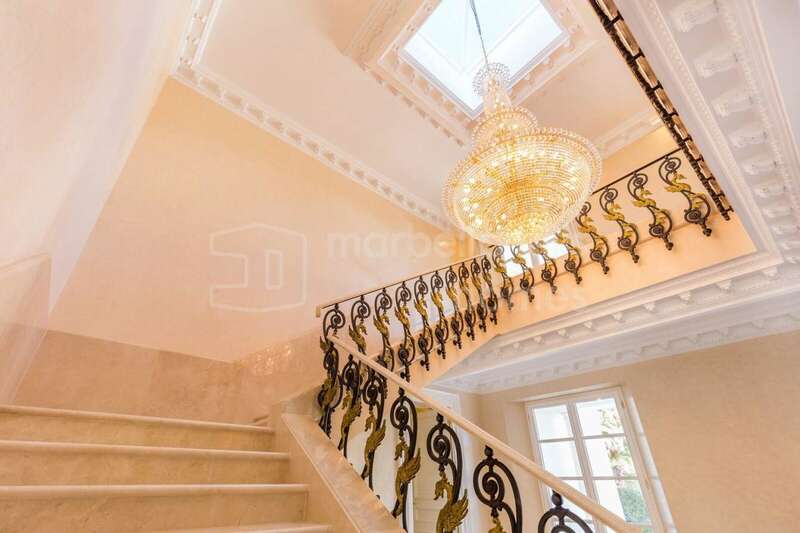 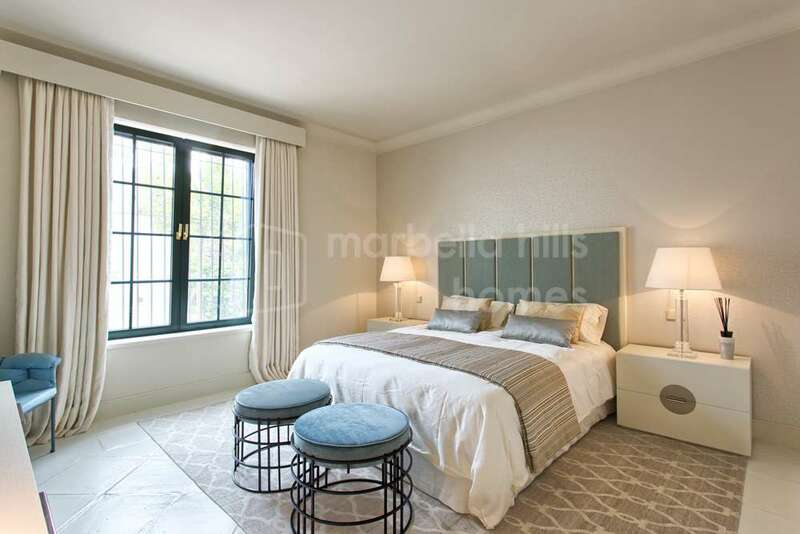 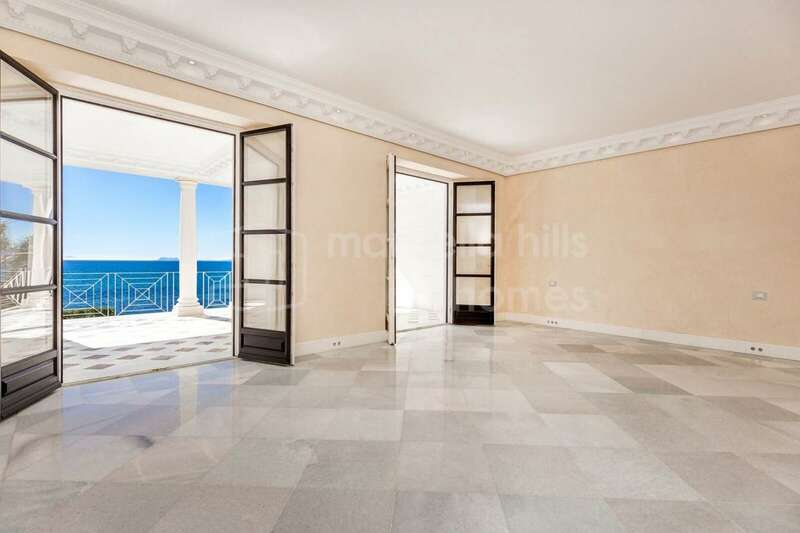 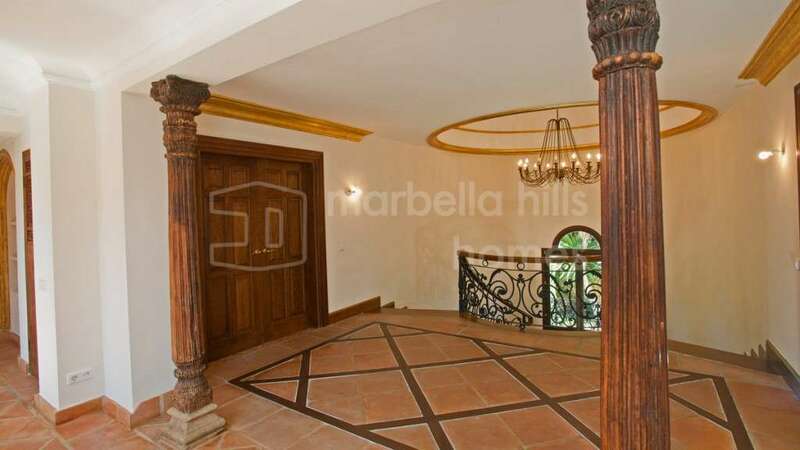 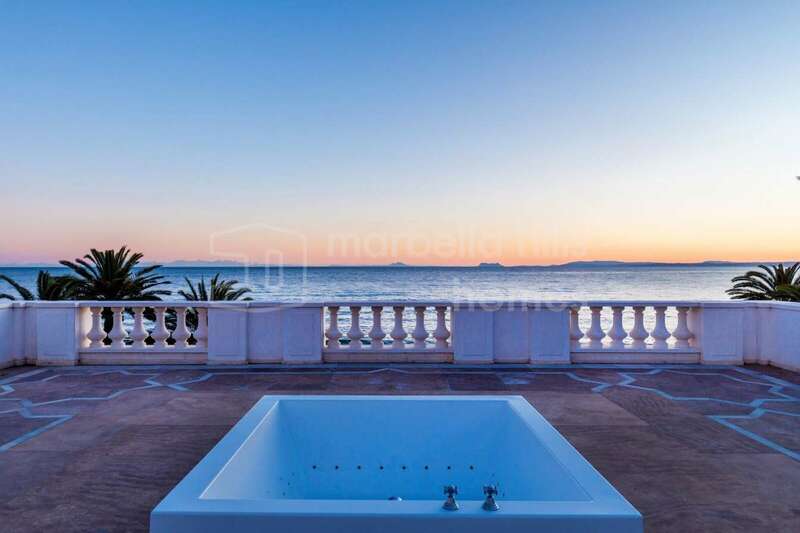 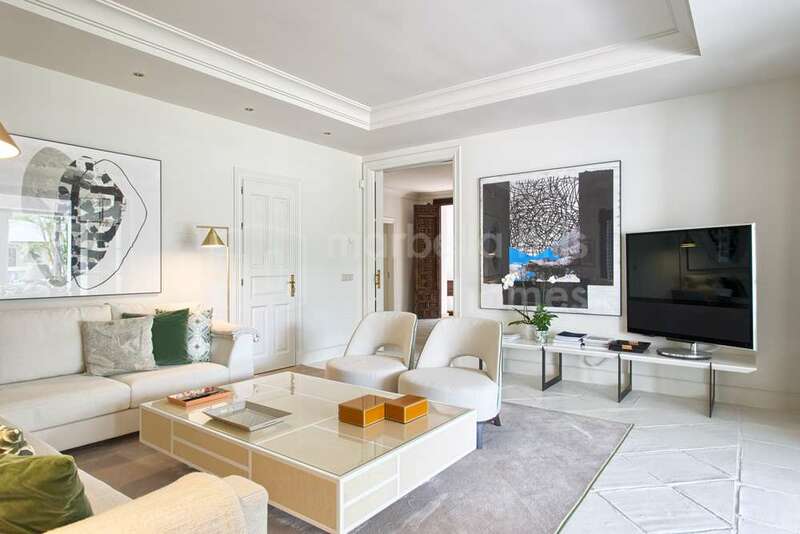 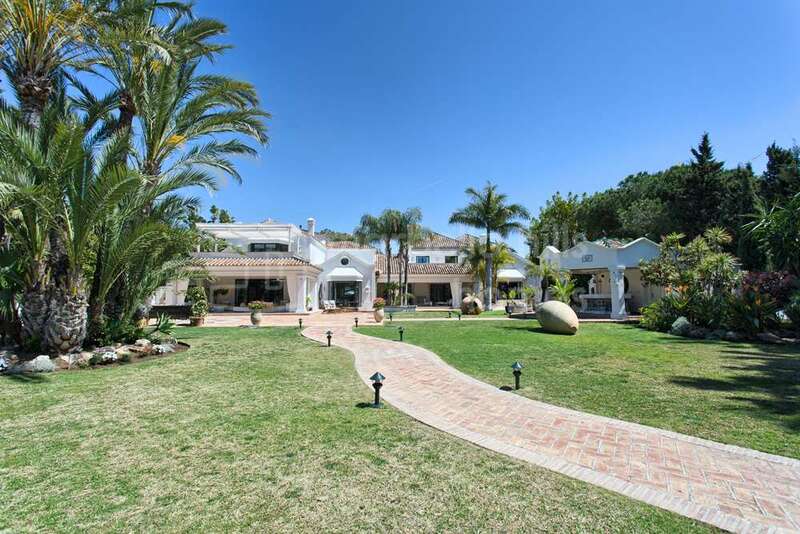 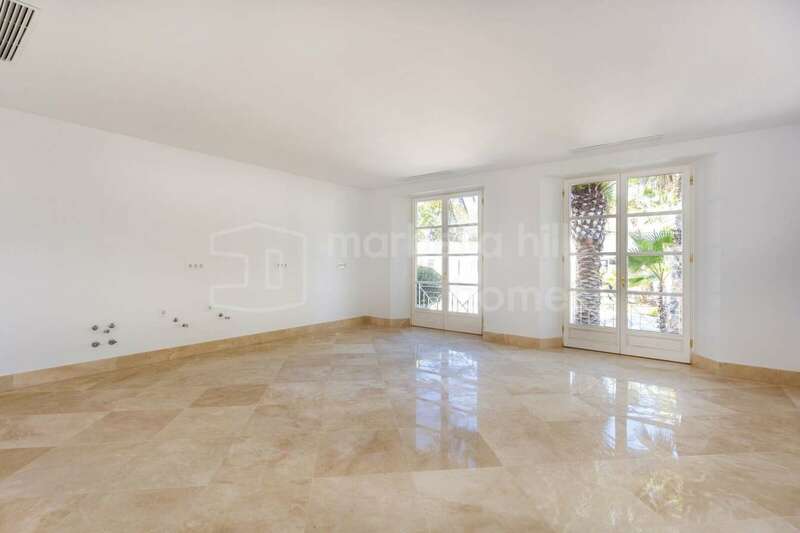 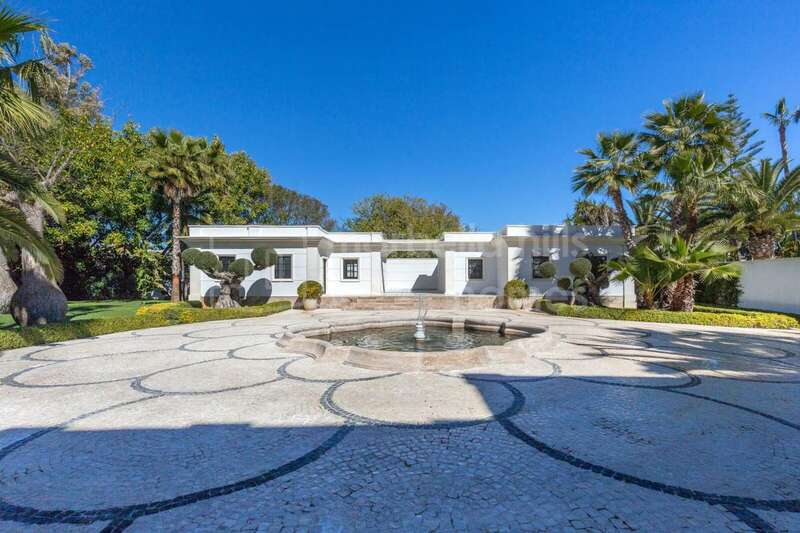 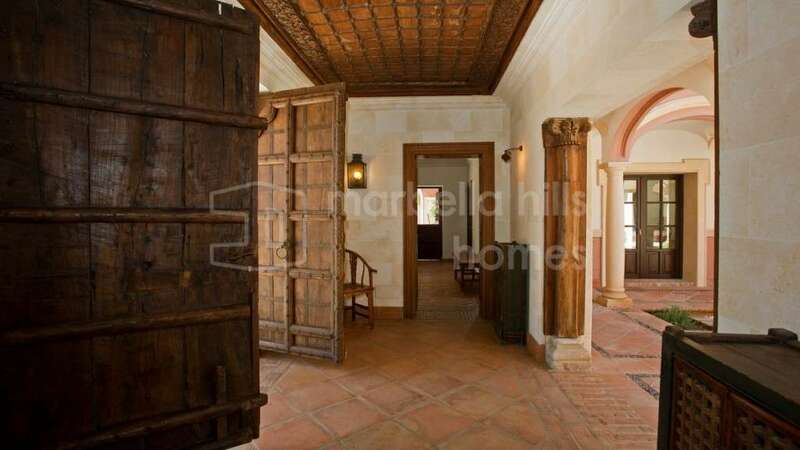 It is extremely rare to find such a property for sale on the luxury real estate market, contact us and we will be happy to give you more details on this exceptional home … And to make you discover it! 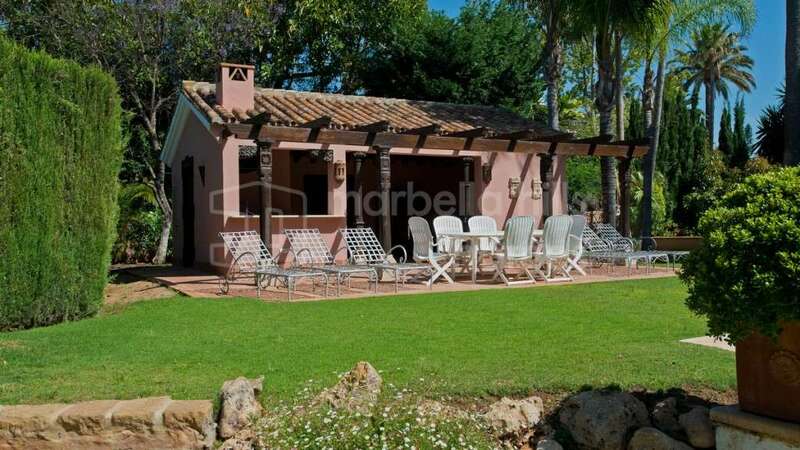 Office room, Close to Sea/Beach, Fully fitted kitchen, Fireplace, Sauna, Satellite TV, Guest room, Gym, Alarm, Double glazing, Dining room, Barbeque, Guest toilet, Kitchen equipped, Living room, Study room, Heated pool, Underfloor heating (throughout), Home automation system, Dolby Stereo Surround system, Laundry room, 24h Service, Electric blinds, Beachside, Cinema room, Central heating, Close to children playground, Close to Golf, Fully furnished, SPA, Recently Renovated/Refurbished, Close to shops, Close to town, Steam Room, Game Room, Close to schools, Security service 24h, Transport near, Fitted wardrobes, Air conditioning, Pool view, Separate dining room, Excellent condition, Utility room, Marble floors, Basement, Storage room, Private terrace, Internet - Wifi, Covered terrace, Garden view, Open plan kitchen, Amenities near, Uncovered terrace.